There is a comedian whose improvisation routine includes asking “What if?” questions using Google search engine. Audience members call out a letter, the comedian enters “What if+ letter” in the search bar, he reads the first topic(s) that pop up, and then he jokes about that topic. This first entry to pop-up features the mini-comics of Mya, artist and librarian who was introduced to Shakespeare at eight or nine years old, and has been addicted ever since. She drew the first Shakespearean What-If in five hours for Mini-Comics Day at the University of Michigan Art, Architecture and Engineering Library. 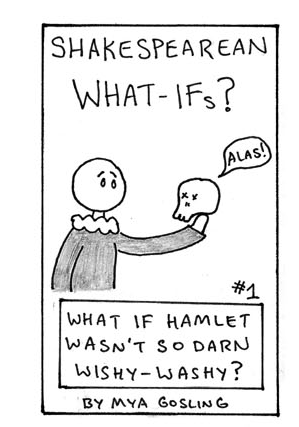 If you are so inclined, feel free to download the Hamlet PDF and print them out full size (no scaling to fit page, thank you) Also Julius Caesar and Macbeth. 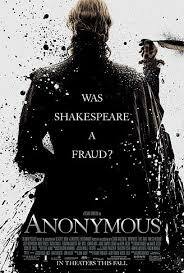 “But what if Shakespeare― and Hamlet― were asking the wrong question? What if the real question is not whether to be, but how to be?” (1). The second pop-up was a quote by Gayle Forman who is also writer, a writer that does not have to be assigned to read in high school. Young adults made her novel If I Stay a best-seller. 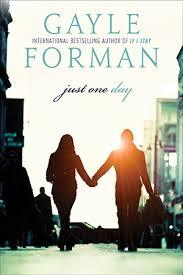 She also wrote the novel Just One Day, in which the protagonist Allyson Healey’s post-graduation trip to Europe changes her life, She makes an uncharacteristically unpredictable decision to stay with Willem, a Shakespearean actor. The quote above opens the novel. When I was little I wanted to grow up to be the sun. I was devastated to learn this was not a career option. I bombed my SATs. I still did okay in life. As a teen, I was so obsessed with Molly Ringwald that I started biting my lip like she did and now I have a permanent scar. And this is why I am a YA author. To be honest, Virginia Woolf’s 1929 essay, one that centered on how Shakespeare’s gender allowed him to become the great dramatist, occupied both #3 and #4 positions in the “What if Shakespeare?” search. In her essay Woolf’s mourns not only the fictional Judith, but also the unheard voices of real women writers throughout history who suffered similar fates. 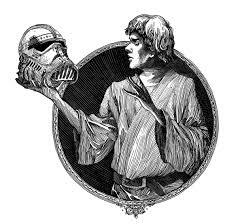 What if William Shakespeare took a crack at Star Wars? Just imagine the classic Wookie and R2-D2 chess scene re-written as a Greek chorus. Well, you do not have to imagine, because there is stirring in the Force, a new series of the Star Wars trilogies by Ian Doescher. An example? The tagline? Zounds! This is the book you’re looking for.